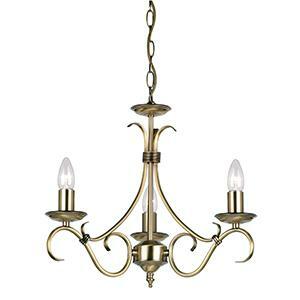 The Bernice range is elegant yet traditional. This twin wall light with scrolled arms in antique silver or brass effect finish with pull switch. Suitable for use with LED lamps and dimmable. 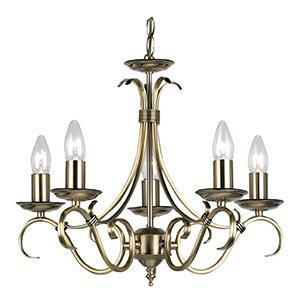 There are matching items available and it also comes in an antique brass finish.